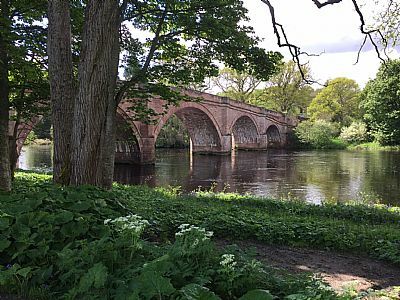 We offer a peaceful location set in beautiful surroundings yet close enough to Beauly and Inverness for a spot of sightseeing or shopping. 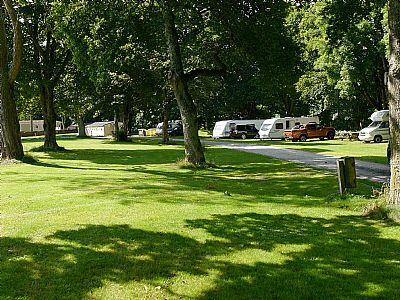 Tourers, caravans, campervans, motorhomes and all tents welcome. We are located right in the heart of the Scottish Highlands and make the ideal starting point for your adventure on to the world famous North Coast 500 route. Our facilities include: 75 camping / touring pitches, multiple fresh water points around the park, grey waste water point and a chemical waste point, 2 shower and toilet blocks, WiFi throughout the park, and a licensed bar. At our reception area we have a wide selection of Visit Scotland brochures available, with just about every kind of activity to suit every taste.